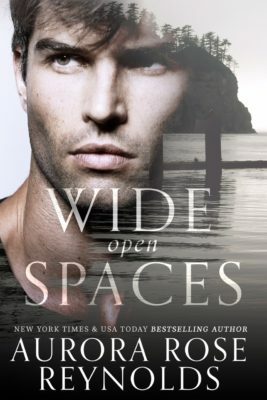 Wide Open Spaces by Aurora Rose Reynolds is out today! If you love a second chance romance, you need to take a look at this novel! Second chance romances always have me on the edge of my seat reading. The angst, the unresolved issues that get brought to light. Wide Open Spaces looks like it will have all those things and more. 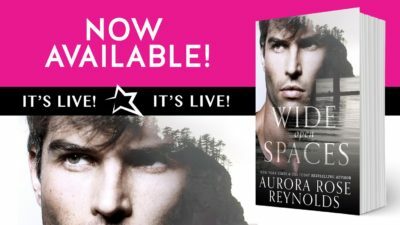 It’s the second novel in the Shooting Stars series by Aurora Rose Reynolds. Take a look at the details here!